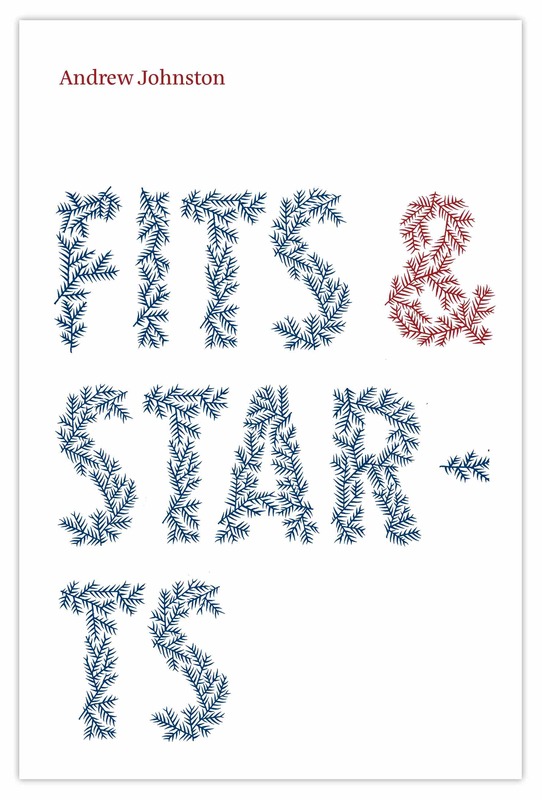 FITS & STARTS won the 2017 Ockham New Zealand Poetry Award. "The judges' admiration for Andrew Johnston's remarkable collection grew with each rereading, as its rich intellectual and emotional layers continued to reveal themselves. "Fits & Starts is a slow-burning tour de force, each image, metaphor, theme deeply, fully imagined. It [...] rewards the reader's intelligence, attention and patience. "Using a minimalist couplet-form, the collection is at once philosophical and political, witty and moving, risky and grounded, while maintaining a marvellously varied singing line. "To reward Fits & Starts with the overall poetry prize is to reward New Zealand poetry at its most impressive and its most promising."